Naming Speed Performance and Stimulant Effects Indicate Effortful, Semantic Processing Deficits in Attention-Deficit/Hyperactivity Disorder. 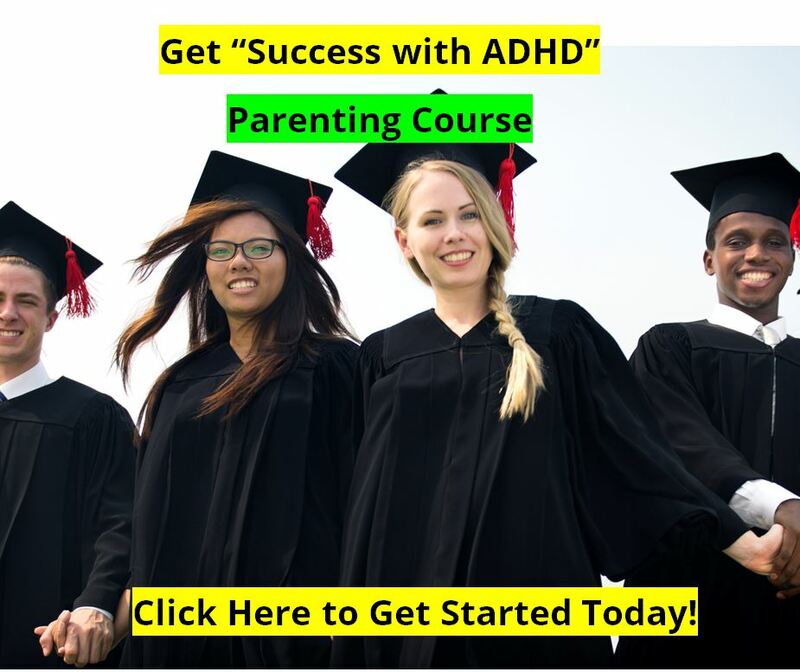 This study investigated rapid automatized naming and effects of stimulant medication in school-age children with attention-deficit/hyperactivity disorder (ADHD) with and without concurrent reading disorder (RD). Two ADHD groups (67 ADHD only; 21 ADHD + RD) and a control group of 27 healthy age-matched peers were compared on four variables: color naming speed, letter naming speed, phonologic decoding, and arithmetic computation. Discriminant function analysis (DFA) was conducted to predict group membership. The four variables loaded onto two discriminant functions with good specificity: phonologic decoding, letter naming speed, and arithmetic defined the first function; color naming speed defined the second function. Both ADHD groups were significantly slower in color naming than controls, but did not differ from one another. 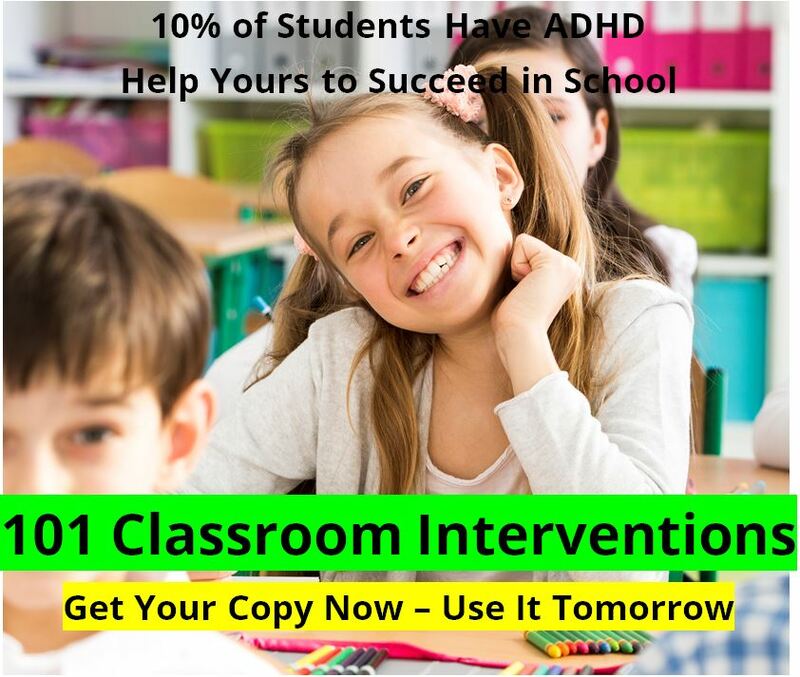 DFA correctly classified 96% of the control group, 91% of ADHD + RD, and 82% of ADHD only. A subset of children in the ADHD groups participated subsequently in an acute, randomized, place bo-controlled, crossover trial with three single doses (10, 25, 20 mg) of methylphenidate. Methylphenidate selectively improved color-naming speed but had no effect on the speed of naming letters or digits. These findings challenge the tenet that naming speed deficits are specific to RD and implicate naming speed deficits associated with effortful semantic processing in ADHD, which are improved but not normalized by stimulant medication. 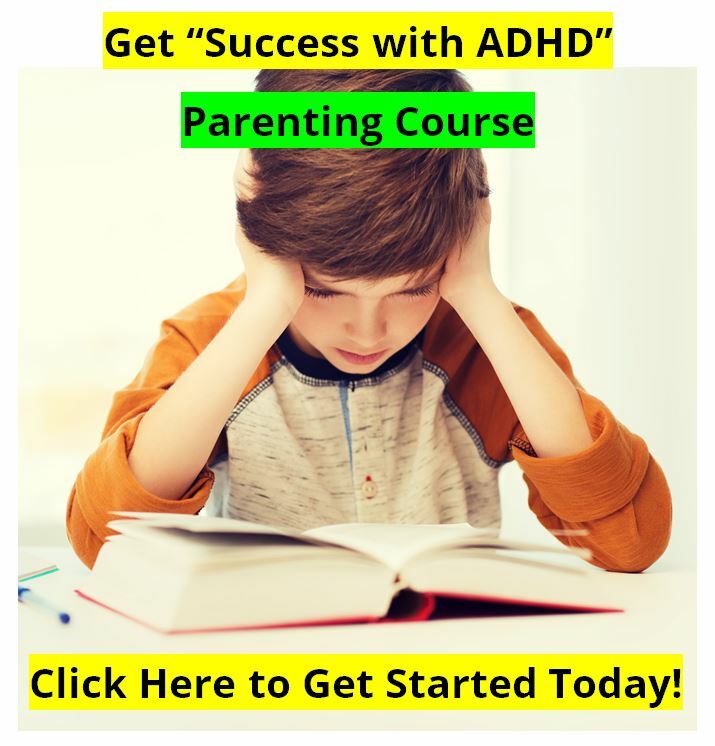 View this Article on ADHD.